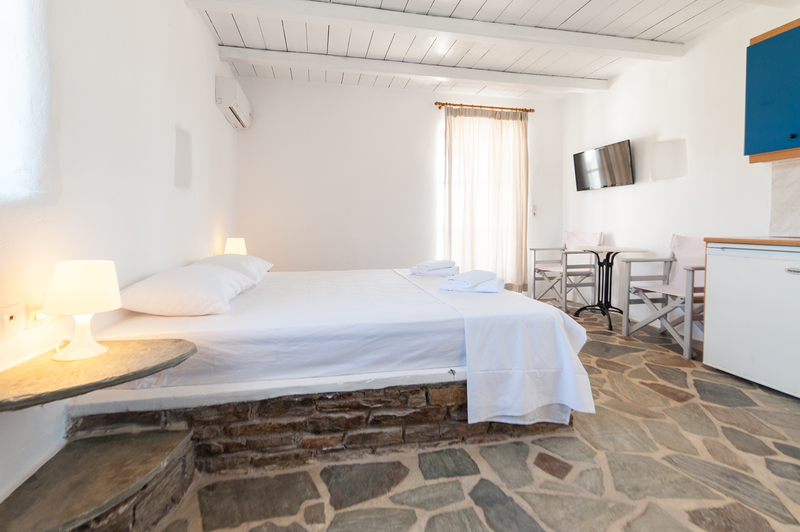 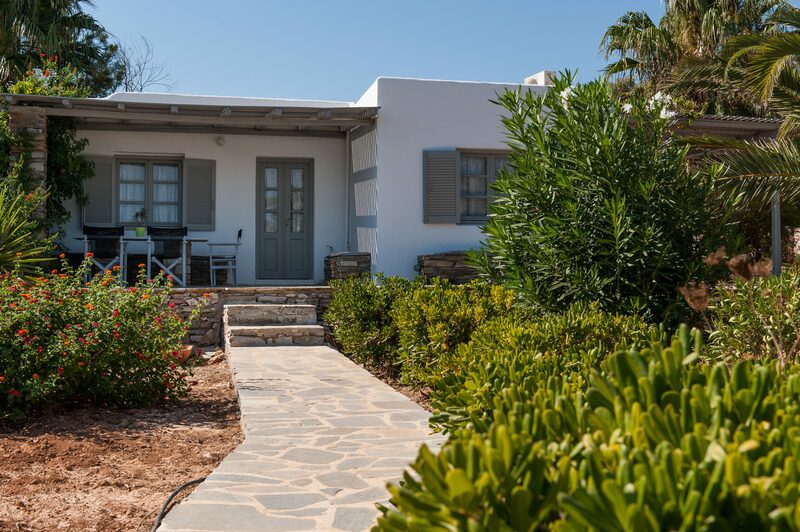 On the contrary of its small size, the island of Antiparos is very famous among visitors due to the natural beauties and the archaeological sightseeing. 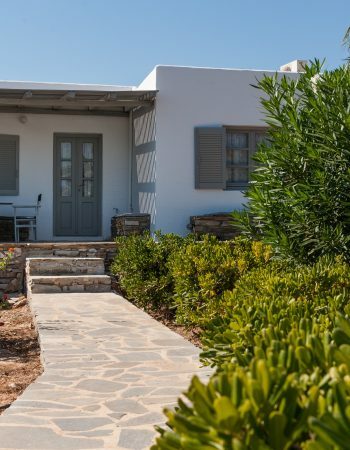 The amazing landscape, the beaches with the turquoise crystal clear waters, the traditional picturesque villages and the impressive sea caves “compose” the scenery of an earthly paradise in the Aegean Sea. 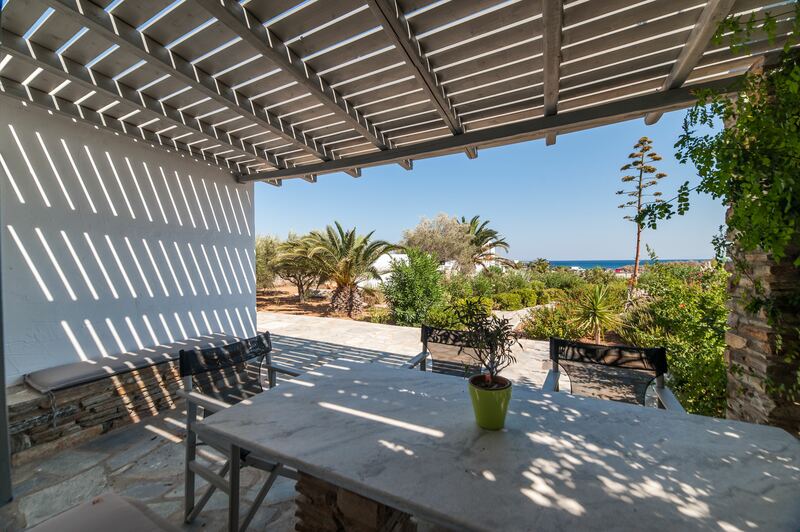 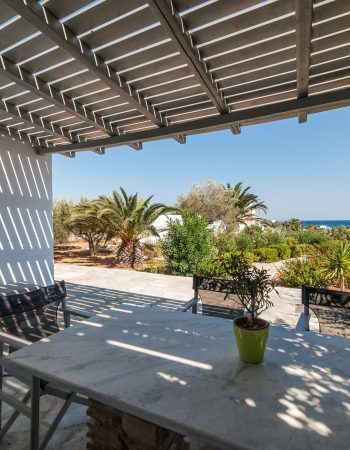 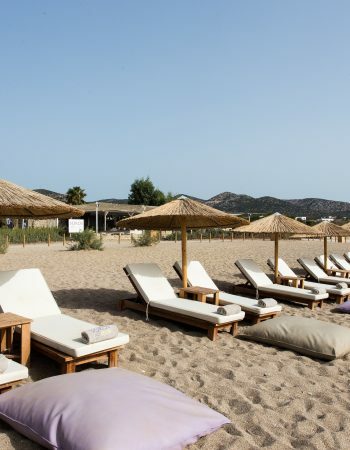 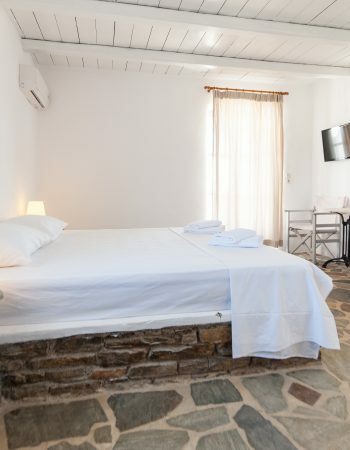 Although Antiparos has long been the attraction for numerous guests, up to 2014 something was missing from the island: An ultimate summer meeting point for swimming, drinks, food and stay on the best beach spot. 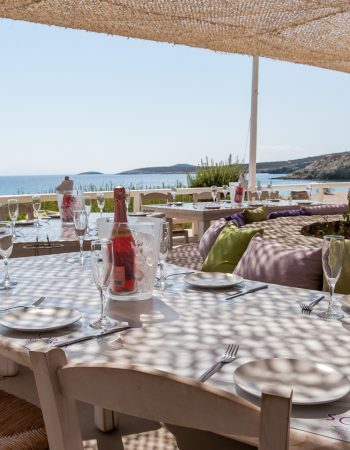 The belief that “sea and sun are not enough” inspired the new entry in the island, Soros Beach, the stylish complex of a beach Bar/Restaurant and Suites, which named by the homonymous, cosmopolitan and windless beach. 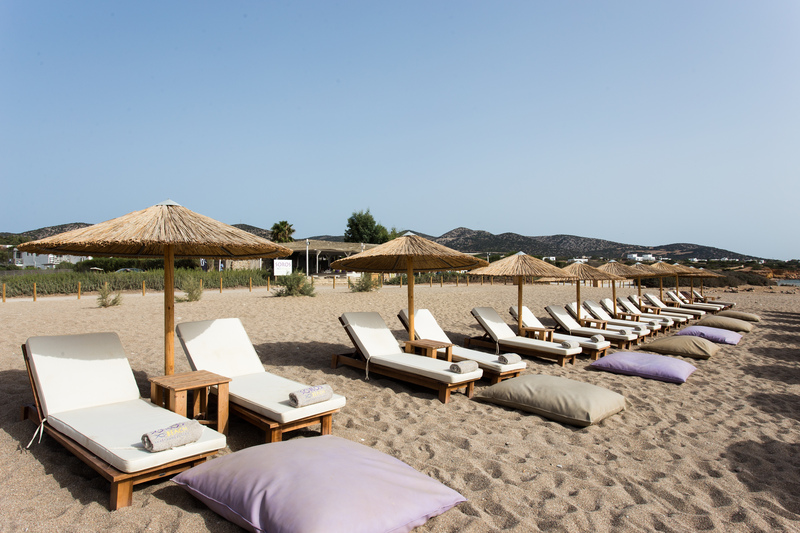 Once you have experienced Soros Beach, you will definitely wish to come back. 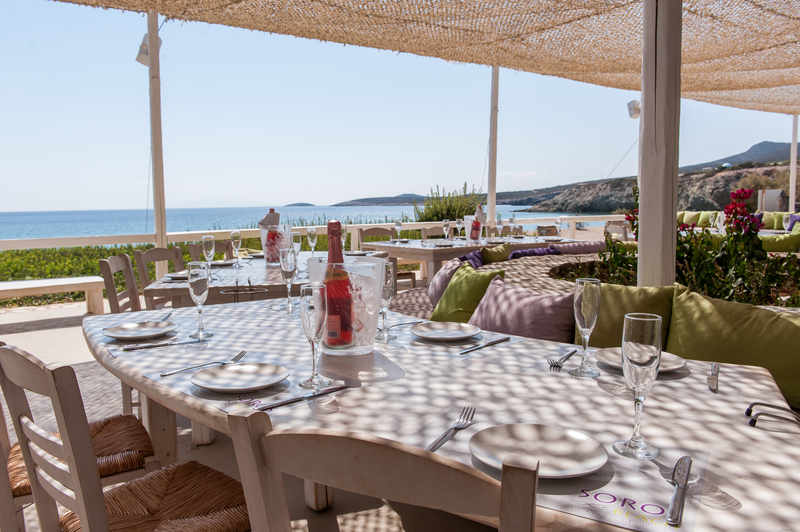 Soros Beach is not just another beach bar, but the beach bar at its best!